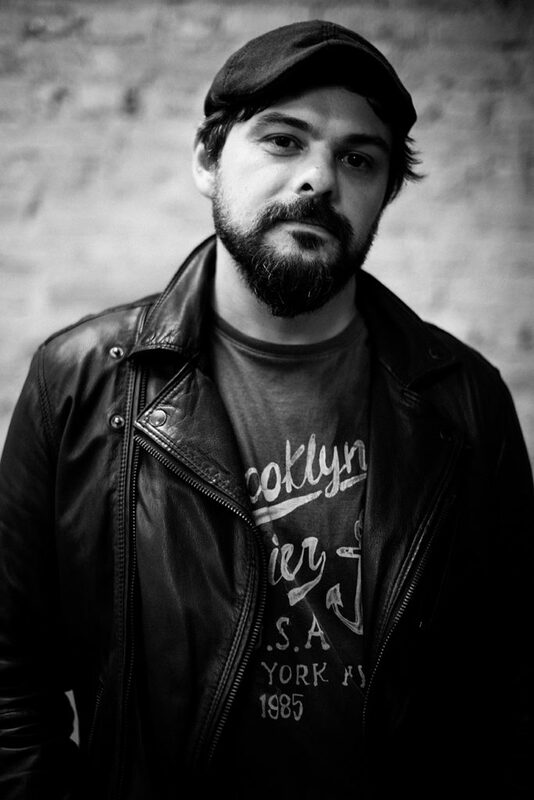 Rafael Albuquerque was born in Porto Alegre, Brazil. He has been working in the American comic book industry since 2005. Best known from his work on All Star Batman, Animal Man, and Batgirl, he has also published the creator-owned books Mondo Urbano (2010), Eight (2015), and Huck (2015). Rafael is an Eisner, Harvey and Inkpot Award winner for the NY Times Bestseller American Vampire (DC Comics/Vertigo, 2010), written by Scott Snyder and Stephen King. His upcoming projects include the adaptation of the popular Neil Gaiman’s tale A Study in Emerald, and Mark Millar’s Hit-Girl.